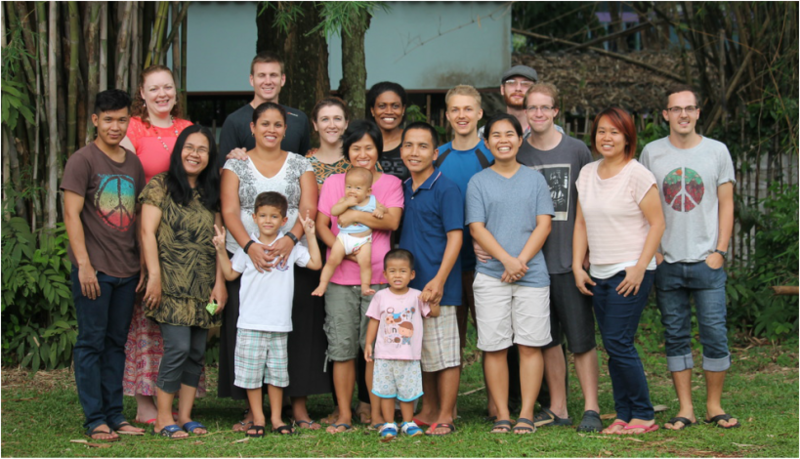 ﻿The YWAM Chiang Rai Base is a multicultural community dedicated to ﻿knowing God﻿ and making God known. What is Y﻿WAM﻿ and what does YWAM do? ﻿Who﻿ are we and what do we do?